1. 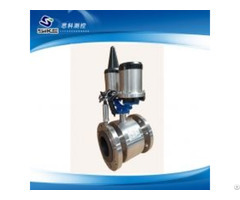 Inner water tank:Stainless Steel, SUS304-2B, SS316L; Thickness, 0.31-0.51MM. 2. 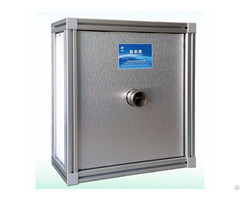 Outer water tank:Color Steel or Stainless steel;Thickness, 0.40MM. 3. Insulation layer:Polyurethane foam;Thickness, 30-60MM. 4. Frame:Galvanized Steel; Aluminum Alloy; Stainless Steel; Angle, As your requirement. 5. Vacuum tubes:ALN/AIN-SS/CU layer;47-1500 OR 58-1800. 1. Operated completely automatic if connect with intelligent controller. 2. Installed both on flat and inclined roof, and can be used with a Electric Booster (heating element) as to provide hot water without sunshine. 4. Suitable for camping area, holiday residences. 5. 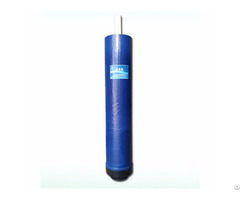 Stable and reliable performance, well wind resistance. Compact Non-pressure Solar Water Heater,Compact Copper Coil Solar Water Heater, Compact Heat Pipe Solar Water Heater,Compact Flat Solar Water Heater,Separated Pressure Solar Water Heater and Relative Accessorizes. Vacuum Tube Solar Collector,Heat Pipe Solar Collector,U Pipe Solar Collector,Flat Solar Collector,Non-pressure Storage Tank,Pressure Storage Tank and Relative Accessorizes. SS Corrugated Hose and Fitting,PE(X,RT)-AL-PE(X,RT) Pipe and Fitting,PPR Pipes and Fitting, Insulation Pipes.